Kerio | Business Communication Products | Deerfield Communications Inc. 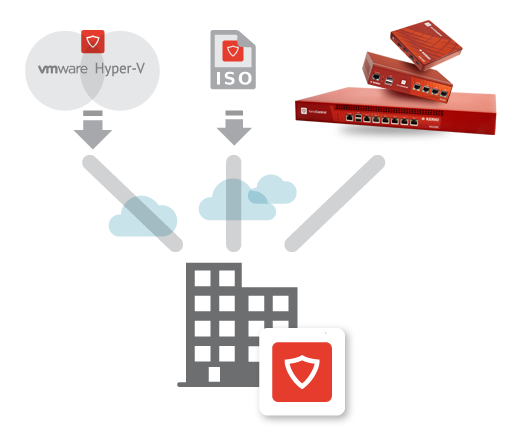 Protect your network from viruses, malware and malicious activity with Kerio Control, the easy-to-administer yet powerful all-in-one security solution. 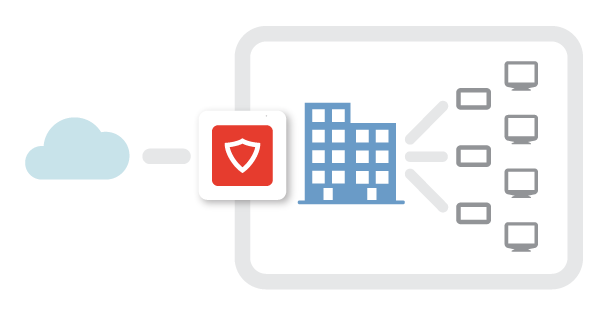 Kerio Control brings together next-generation firewall capabilities -- including a network firewall and router, intrusion detection and prevention (IPS), gateway anti-virus, VPN, and web content and application filtering. These comprehensive capabilities and unmatched deployment flexibility make Kerio Control the ideal choice for small and mid-sized businesses. Preserve the integrity of your servers with deep packet inspection and advanced network routing capabilities -- including simultaneous IPv4 and IPv6 support. Create inbound and outbound traffic policies, restricting communication by specific URL, application, traffic type, content category and time of day. 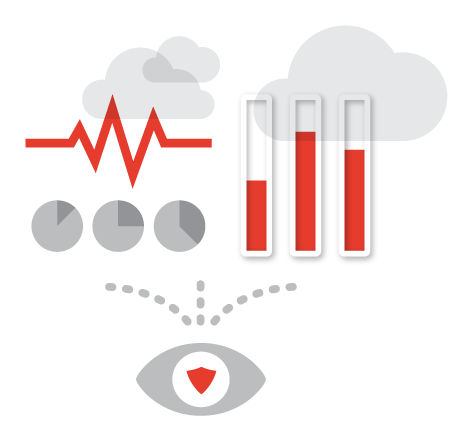 Kerio Control’s IPS adds a transparent layer of network protection, with Snort-based behavior analysis, and a regularly updated database of rules and blacklisted IP addresses from Emerging Threats. Keep viruses, worms, trojans and spyware from infesting your network with integrated Sophos Gateway Antivirus. The optional Sophos Antivirus service scans all web and FTP traffic, email attachments and downloads, automatically updating itself with the latest virus definitions. Selectively block, allow or log access to 141 categories of web content and applications using Kerio Control Web Filter with application awareness. Keep bandwidth-hogging traffic like streaming video off your network or block peer-to-peer networks. Keep your users from visiting malware sites that are known to contain viruses and spyware or to engage in phishing or identity theft. 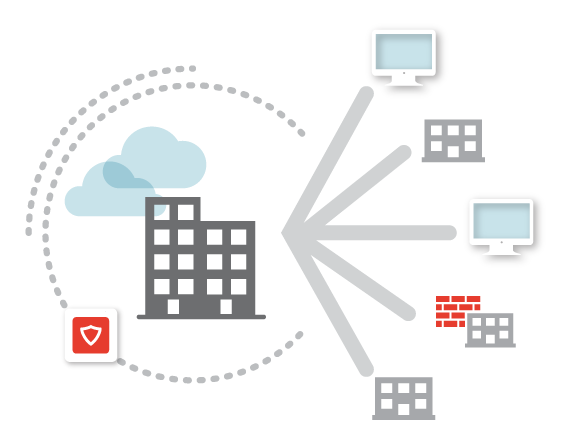 The optional Kerio Control Web Filter with application awareness limits legal liability, protects your network and boosts user productivity by limiting user access to dangerous or inappropriate sites or those that just plain waste time. Easily prioritize and monitor network traffic to guarantee high-speed transmission for the most important traffic types. Internet Link Load Balancing optimizes Internet access by distributing traffic across multiple links. Kerio Control monitors link availability, and automatically disables or re-enables links to ensure continuous Internet access. 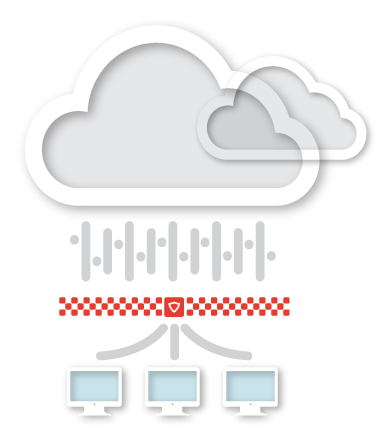 Kerio Control QoS gives you fine-grained control over how much bandwidth each type of network traffic can consume. Cap lower priority traffic by setting a bandwidth maximum, or guarantee high priority traffic by assigning a minimum. Kerio Control also uses Internet Link Load Balancing to distribute Internet traffic across multiple links. 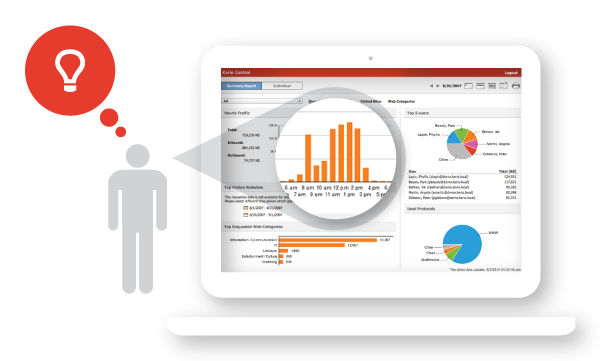 Get detailed usage reporting with Kerio Control Statistics. This component lets managers and admins view the Internet and application activities of individual users -- from a list of all sites visited, to the specific search terms users enter on search engines and websites. Use granular usage insights to refine traffic-shaping rules, monitor employee performance, and more. Best of all, these highly granular reports can automatically run on a schedule and be emailed to you, ready for your review -- no need to actively pull reports each week. Link headquarters to remote users and branch offices securely and easily. Kerio’s own VPN tunneling with dead-simple setup requires minimal configuration, and provides a high performance network connection. Or, use industry-standard IPsec/L2TP for connectivity from mobile devices or third-party firewalls. 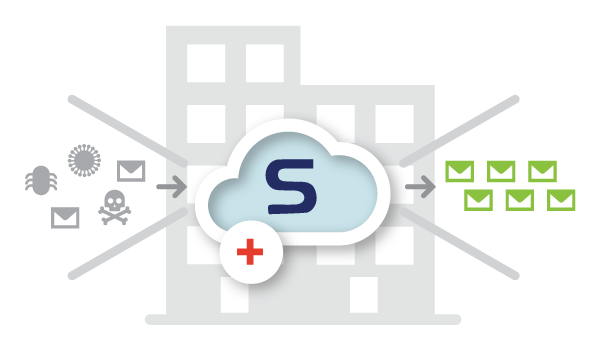 Enable 2-step verification for an extra layer of security on all forms of remote access. 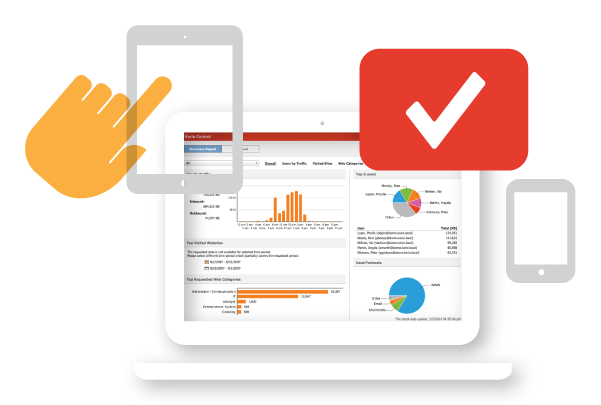 Handle all administration and configuration activities from a customizable web-based console using your desktop or tablet. Quickly and securely access security settings, manage users and bandwidth, and set traffic policies from an intuitive interface. Stay in control of all your appliances from anywhere using MyKerio. Manage multiple Kerio Control deployments through a centralized web interface providing consolidated system information, automatic configuration backup, status monitoring, system notifications and complete remote configuration. 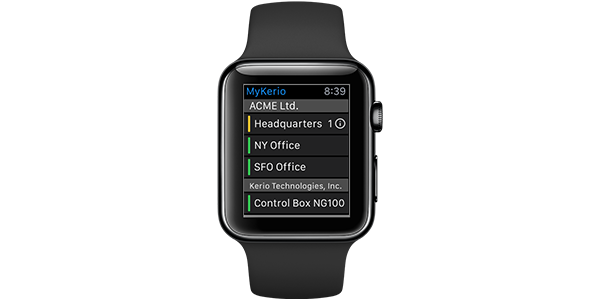 Get notifications straight to your mobile device with the MyKerio app for iPhone and Apple Watch. You can be confident your appliances are online and if the status changes, you will be the first to know. Bring secure operations to any IT environment, now and going forward. Deploy as a software appliance, a virtual machine, or a performance-optimized hardware appliance. Remote deployment of hardware appliances is easier and faster than ever before with self-provisioning through MyKerio. Kerio Control supports your organization’s IPv6 strategy, whether you’re transitioning from IPv4 or use both protocols. And you can use your favorite SNMP tools to monitor Kerio Control’s status. Copyright © 2016. Deerfield Communications Inc. All rights reserved.